Government Visit_Photos_About Us_Jereh Combined Energy Co., Ltd. 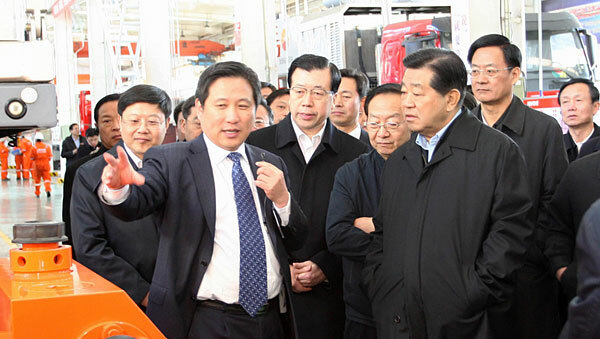 Title :Mr. Jia Qinglin (1st R), member of Standing Committee of the Political Bureau of CPC Central Committee and chairman of CPPCC National Committee visited Jereh on March 25, 2012. 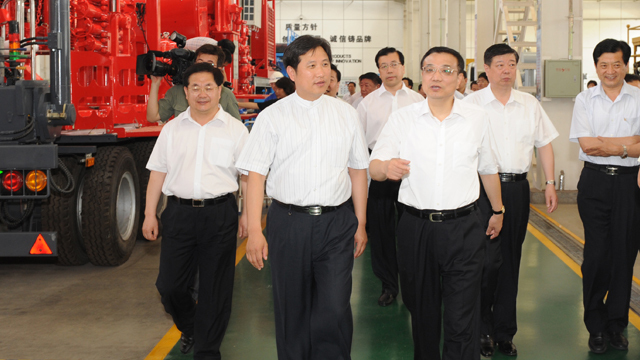 Title :Mr. Li Keqiang (1st R), member of Standing Committee of the Political Bureau of CPC Central Committee and Vice-premier of the State Council visited Jereh in July 2010. 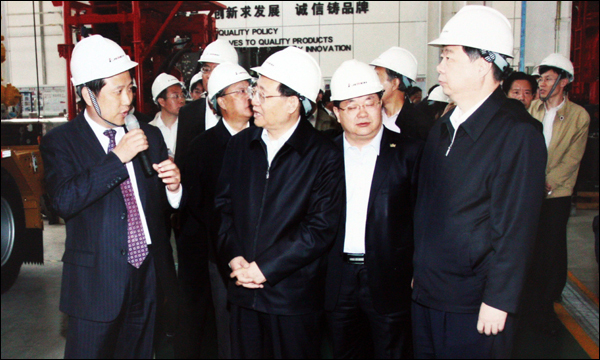 Title :Mr. Wang Gang (2nd L), member of the Political Bureau of CPC Central Committee and Vice Chairman of CPPCC National Committee visited Jereh in May 2010. 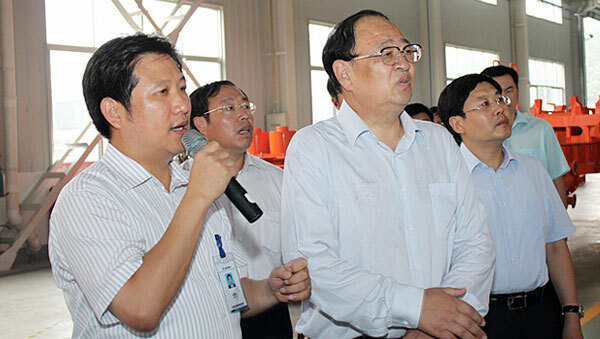 Title :Mr. Xia Geng (2nd R), Vice Governor of Shandong Province visited Jereh in August 2012. 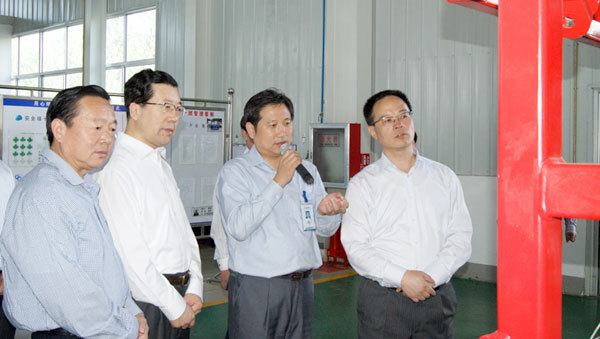 Title :Mr. Cai Limin (1st R), Vice Governor of Shandong Province visited Jereh in May 2012. 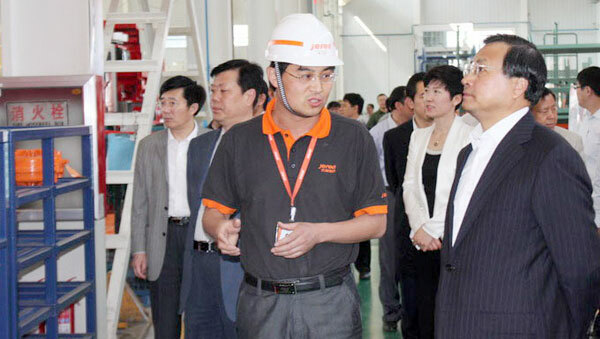 Title :Mr. Sun Wei, Vice Governor of Shandong Province visited Jereh in September 2011. 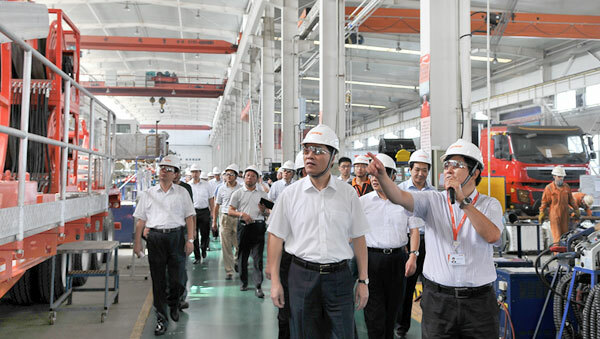 Title :Mr. Wang Renyuan, Vice Governor of Shandong Province visited Jereh in August 2011. 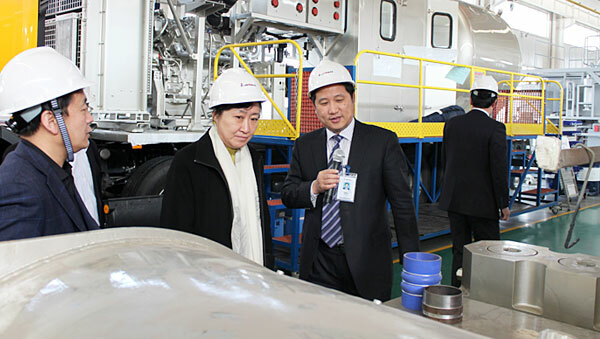 Title :Mr. Zhai Luning, Director of Science & Technology Department of Shandong Province visited Jereh in March 2011.